World Water Day 22/03/19 from Pollet Water Group on Vimeo. Sterima, a provider of sterilisation services for hospitals & medical companies, has been acquired by Pollet Group. Pollet Group, mainly known for its water treatment activities under Pollet Water Group, is already active in the medical industry. With the takeover of Sterima, Pollet strategically reinforces and expands its presence in this branch. The group around Jacques Pollet, brings all its medical activities together under the Pollet Medical Group following the takeover of Sterima. 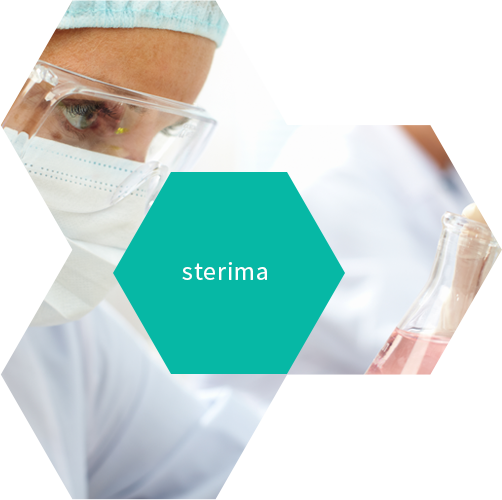 CEO Sofie Pollet: “Sterima is a strong addition to our group that fits perfectly in our corporate philosophy. Currently Pollet Water Group has a medical cell with 2 German companies (DWA & Herco) that are active worldwide in water treatment for dialysis. We also invested in NephroFlow, a company from the imec.start program. 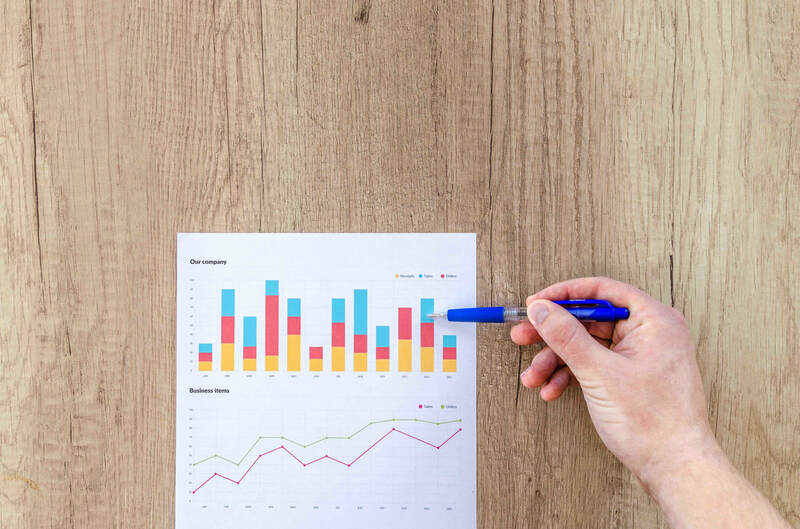 The acquisition of Sterima is for Pollet Group the starting point to further develop a solid medical division as Pollet Medical Group. We are convinced that the Sterima team will bring a lot of added value thanks to their knowledge & rich history in this industry. We wish you all the best for 2019. Let's continue our joint effort to make water count in 2019! 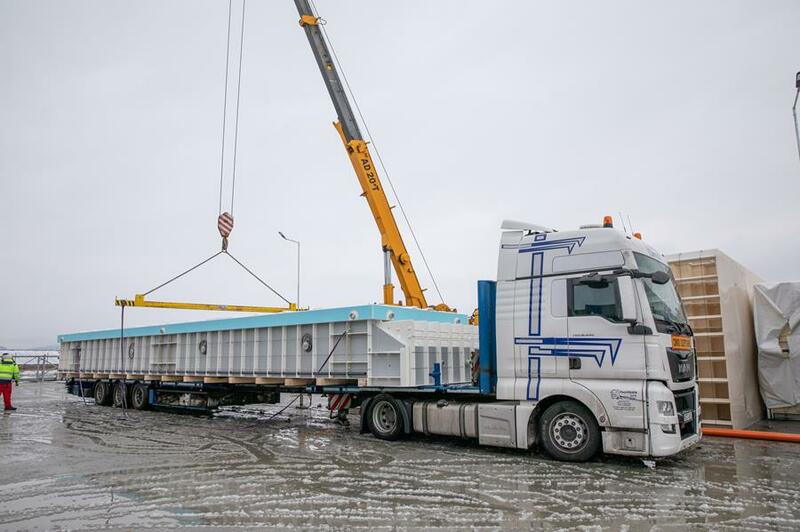 Our sister company, Niveko, specialised in custom-made monopools, impresses from time to time with oversized transportation. This one-piece pool with dimensions of 15mL x 3mW x 1.35mD was put on transport last week. This picture is the result and more than worth sharing. More info on Niveko? Have a look at www.niveko-pools.com. Niveko, our Czech sister company & specialist in custom built monopools, moved to new premises beginning of february. On 14 september, a first of 2 official openings took place with customers from all over Europe. Thank you to all participants for being present. The second meeting with dealers & partners is planned for 5 october. Curious about their new facility? Check out the movie here. Esli, located in Turkey with 7 offices spread over the country, is one of our main manufacturers within the Pollet Water Group to build special water treatment designs for bigger applications. Thanks to their strategic location, Esli is our gateway to the Middle-East. Nice example? This recent delivery of multimedia sand filters for a well water filtration in the United Arab Emirates. Watertec, our Swiss sister company, delivered its first Everpure installation in a Starbucks coffee shop in Austria. Watertec was assigned by the American multinational as their service partner for all Everpure installations in Switzerland and Austria. Everpure filtration systems protect the water in foodservice operations worldwide. Purotech Ltd is celebrating 20 years in business this month along with being a member of the Pollet Water Group for 12 years. 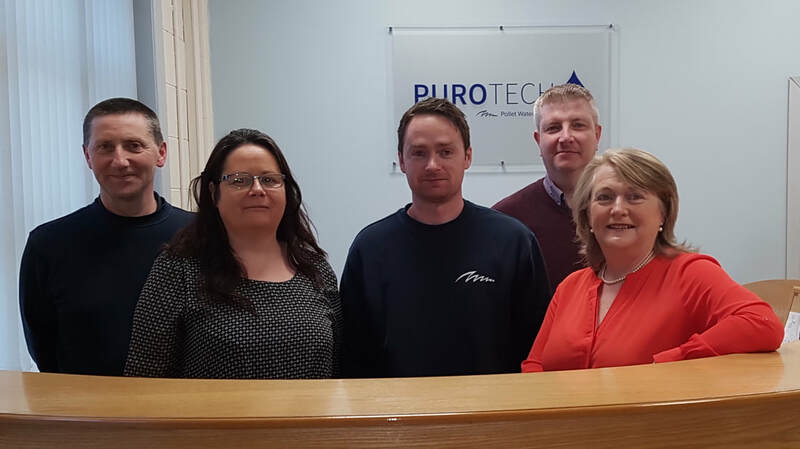 Purotech is a B2B partner for water treatment solutions in the residential and industrial markets in Ireland. They offer both complete water treatment systems and component parts for domestic, commercial and industrial applications. Supporting Irish customers in everyway possible to help them choose the right solution for each application? That’s how we Make Water Count!